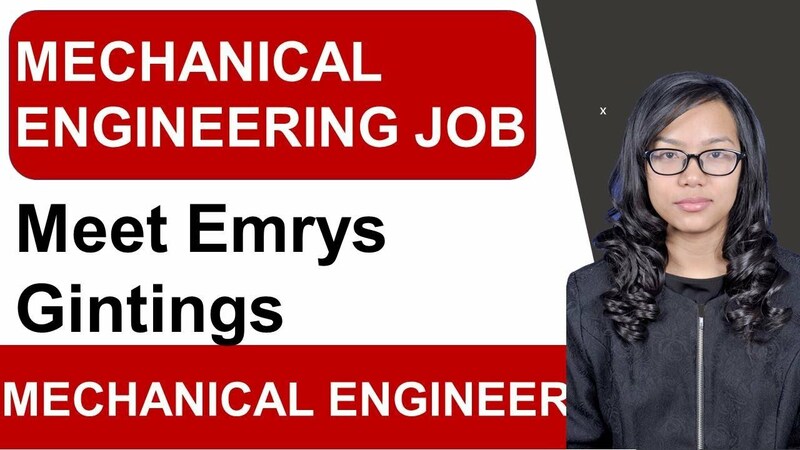 What is the best strategy to search for Mechanical Engineering jobs? 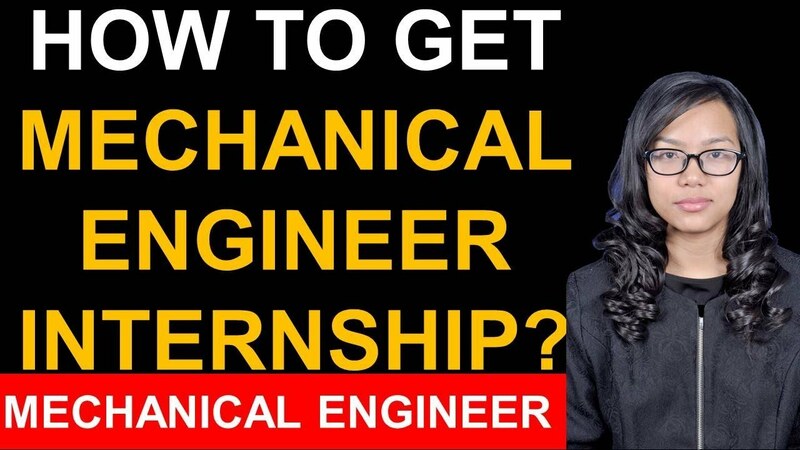 The best strategy for searching mechanical engineering jobs is to work with the campus placements groups, prepare for an interview and look for jobs in every industry. A carry campus is a good option where recruiters come with info session. 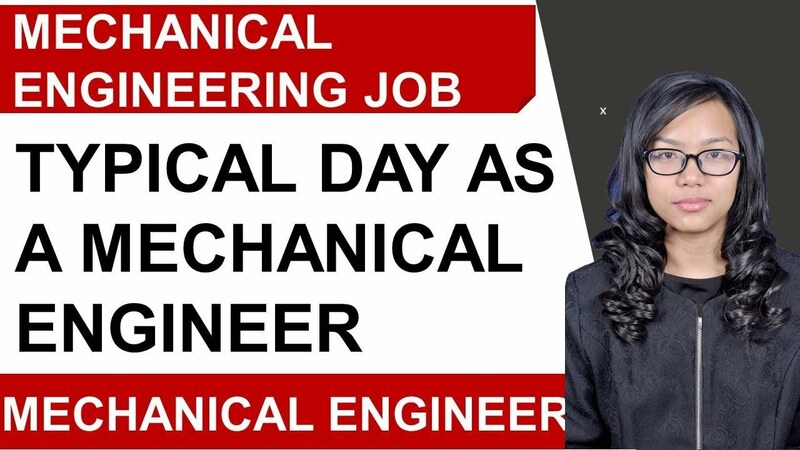 Mechanical engineering jobs are available in almost every industry. 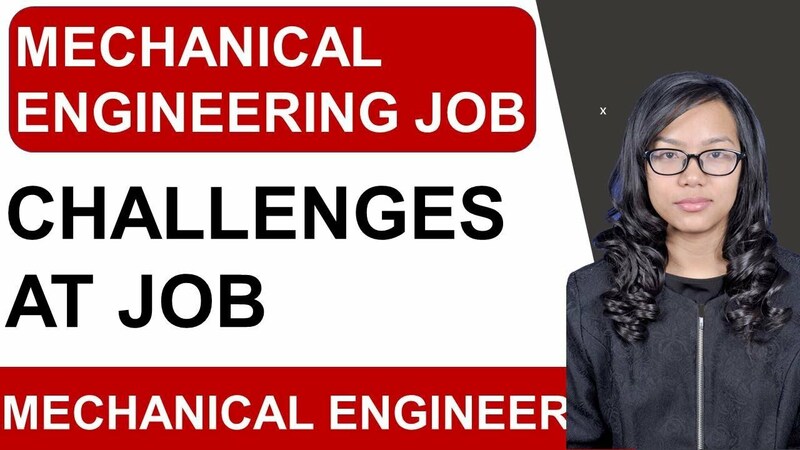 The job arena is vast when it comes to a mechanical engineering job. 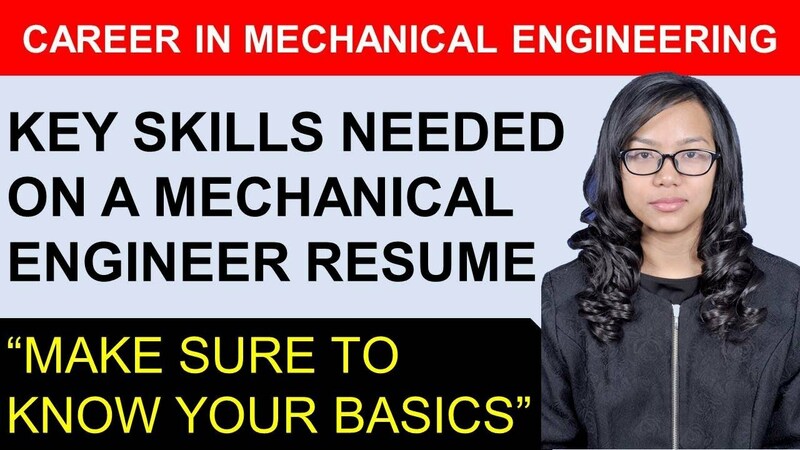 The best and most practical way to get jobs for a mechanical engineer is to look for employment to carry campus of the college. The very early search for job starts with the college campus. They offer a wide variety of jobs on the campus with a high number of the recruiters. The carry campus offers a number of jobs posting for the viable candidates. You must attend the information sessions with these companies and take interests in their requirement. It is advisable to look for jobs with all the companies. It is not necessary that you will get the job with the company of your choice. So look for the position in the company for which you were not looking for. Planning a strategy for job searching is an art. You need to be resourceful and persuasive. After the info session, try to ask some meaningful questions to the presenter. In that way, you get into their eyes. Also, introduce yourself so that when you appear for an interview, he recognizes you. You should be attentive and energetic to pass this energy to the presenter and recruiter. The information session in the carry campus is an essential part of job searching. You can practice your interview with the information passed on with these sessions. You can list the potential interview questions and practice them in front of the mirror. This will help you in time of actual interview. Also, build a good network in carry campus. Get in touch with the carry peers and companies representatives. They might help you get a job with an interview. You must also make sure that they recognize you with your name as it gets added points for it. Ask them if you could add them in their LinkedIn account or pass visiting cards for getting into touch. 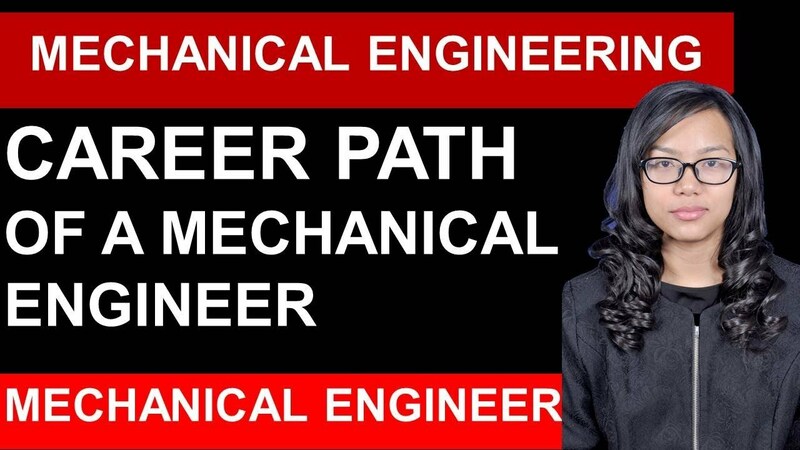 Mechanical engineering is a broad discipline that makes a good career option. Here are the companies and the employers, who are looking for Emmy graduates. Besides applying for the reputed profile, choosing the domain is equally important. 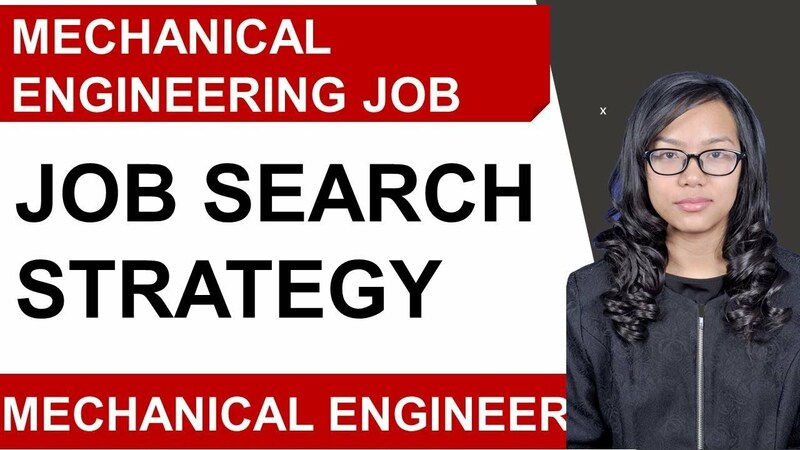 Job search strategies, when followed and applied in the right way, can help a fresh applicant to get the desired position in Mechanical Engineering career. When someone applies for Mechanical Engineering job for the first time, knowing all the recruiters or companies is not always possible. 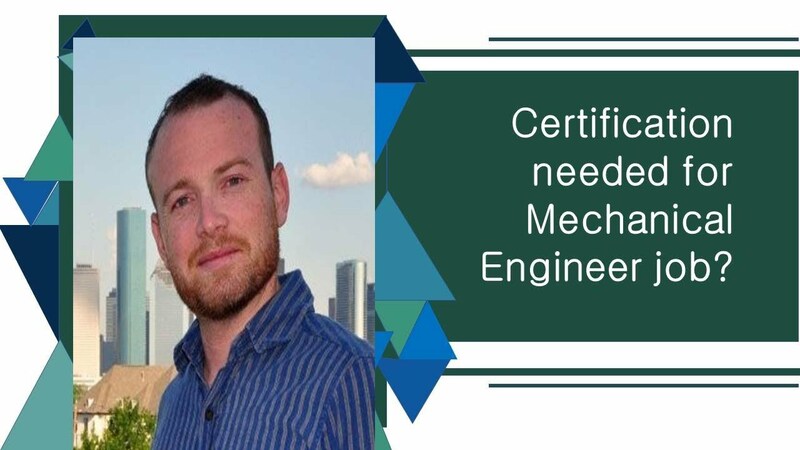 In this article, all the probable job searching strategies for Mechanical Engineering jobs are explained with easy examples. Primarily, one can focus on the design projects as these are industry sponsored. Getting to know about the industry is easier during this period. The industry-sponsored projects also help any fresh candidate enter the industry with a lot of benefits. Student projects like Formula SAE are usually industry-sponsored as the industry wants to recruit some of the best performers from these projects as well. Attending career fare and interacting with the company representatives helps a fresh candidate to know about all the companies and their domain. 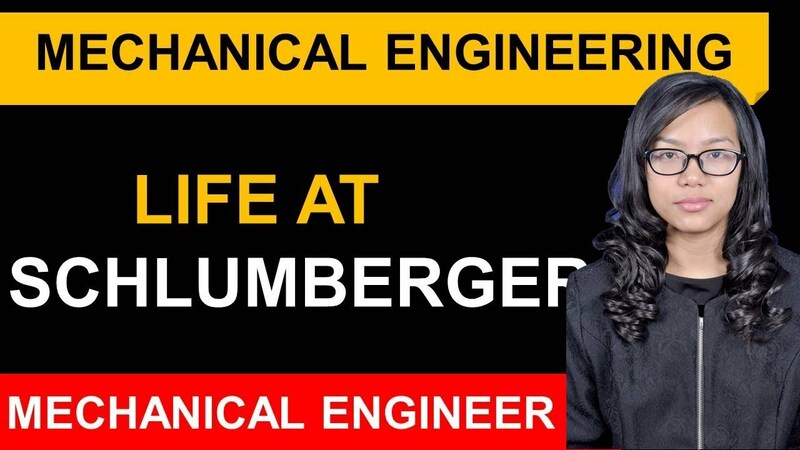 Besides interacting with the reputed companies, getting to know about the companies they are not so much interested upon also helps a fresher imbibe knowledge about the different aspects of Mechanical Engineering jobs. This might open up a new prospect in the career of a fresher. Keeping an open mind is required in terms of company building. Networking is another important skill in job search and keeping in touch with the people from the same professional background may unfold many opportunities in the future. Even if someone has developed a very few connections, approaching people in LinkedIn and learning from them is surely going to help. One can directly apply to the company websites, submit the resume and wait for the call. If there is a specific company that a fresh applicant wants to join and work for, s/he can contact the people from the company and approach directly as well. 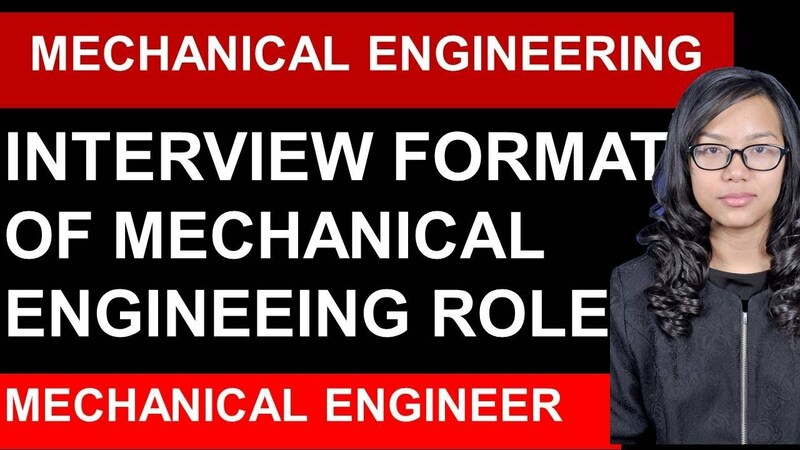 Mechanical Engineering jobs can be searched for by applying the above strategies. How to Get an Entry Level Mechanical Engineering Job? So, you have finally finished your mechanical degree successfully and are looking ahead to a new future in a company or firm. Unfortunately, job descriptions tend to insist on experience for their roles. This leaves you high and dry. So, how do you go about things when looking for entry-level mechanical engineering jobs? As a new or entry-level candidate, your knowledge on the market conditions and work culture in companies are limited. Tell yourself before the interview, that you are not going to become frustrated or annoyed with yourself if you do not succeed. The whole idea here is to learn as much as you can. Talk as much as you can to the HR or manager. Show that you are interested in learning something. You never know a surprise might be in the offering. Hence, you are advised to give or attend interviews related to your field. That way, you can keep abreast of what is going on in the market and play your cards accordingly. Since you are working in an entry-level position, the best way to learn the bits and pieces of the work would be to move around wisely. Talk to your superiors and colleagues on the work, even if you know a few details about it. Remember, they have been working there for more than 10 years and you have just recently joined. Though you might feel excited to open your mouth often, it is better to keep your eyes and ears open most of the time. This way, you learn to the smallest details on the project you have been assigned. However, if you find some other opening attractive, then it is fine to skip the ship and join in there. However, you might not be recommended to stay in there for a longer period because changing fields can be a daunting task, once you do not have age by your side. Sometimes the food industry might pop up as a good option offering you a good job with a decent pay package. As long as you are in touch with your field, it is a good sign. Hopping ship or changing fields at a later stage in life can come with dire consequences. Using the above techniques, you can be sure of finding your way out in due time. Remember, to be patient. In some cases, you might have to attend several interviews before tasting success. Do not give up immediately, but keep trying.